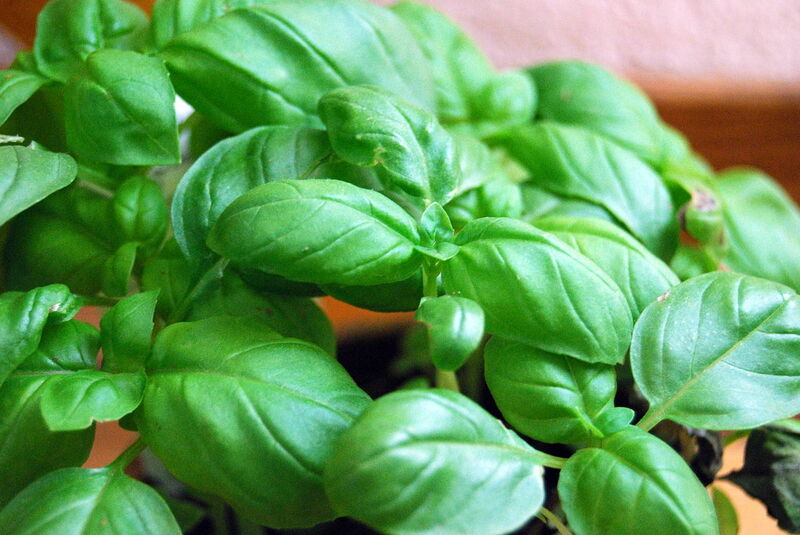 As a natural antibiotic, this herb has bacteria-inhibiting properties that prevent the formation of cavities. The key is in eating these raw. Doing so releases bacteria-reducing compounds called thiosulfinates and thiosulfonates, promoting healthier teeth by reducing the production of plaque. 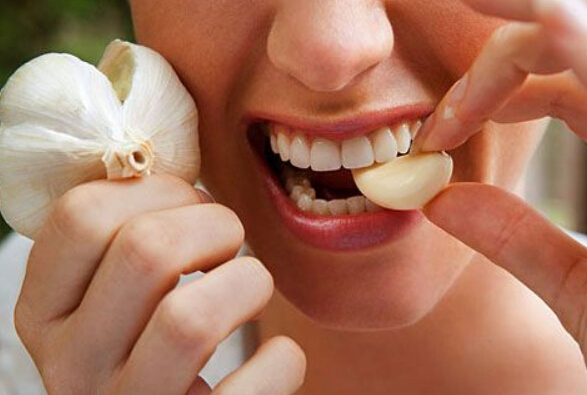 Being colorless, these foods will also not stain teeth.